Summer is coming and it is time to get outside and play. The water, mountains, and roads connecting you to your next adventure are waiting for you. It’s a great time to get your gear ready, update it, and maybe make a few new purchases. It is also a good time to think about where all your summer toys can fit. 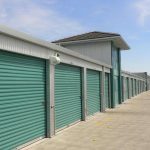 Self-storage facilities provide terrific storage options for RVs and boats, in addition to air-cooled indoor storage for gear, kayaks, and skis/snowboards. Finding a place for your RV can be tough. A friend will always offer to let you store it at their place, but the logistics never quite work out. Other options include expensive lots, and of course, the driveway. That’s the short list. 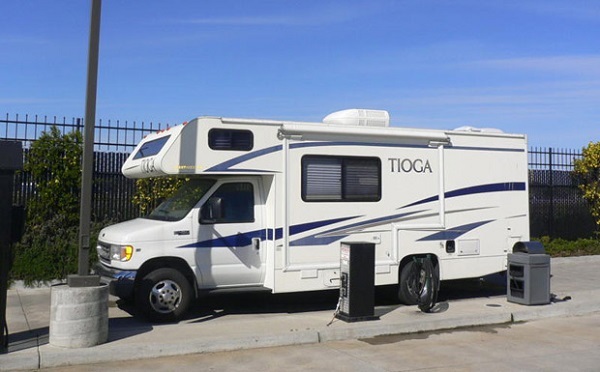 Did you know that self-storage facilities also include RV storage options? Storing your RV at a self-storage facility is extremely convenient and available at a low price. 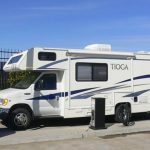 Features could include covered parking with a paved concrete pad, service areas for washing your RV, dump stations, and gated access with video surveillance. Boats are cumbersome out of the water. They do not fit easily in most places, including driveways. Often the choice is between using up multiple functional spaces or boat storage. Alternatively, you can look to self-storage as a way to store your boat year round. You can store boats up to 40 feet in a space that is easily accessible and safer than at home or another unsecured property. 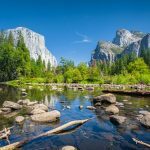 Everyone who has adopted an outdoor activity quickly realizes the astonishing amount of equipment available to facilitate every aspect of that activity. While you may not need the most collapsible, lightweight product in every scenario, gear makes many outdoor activities accessible. From backpacks for hiking to fishing equipment to kayaks for water exploration, gear lets you do the activities you love the most. It also takes up a lot of space. 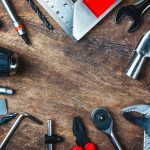 Stop dealing with unorganized gear all over the place and get your gear organized in a storage facility. Self-storage spaces are large enough to fit all of your gear easily and in an organized manner. It makes it so much easier to prepare for weekend getaways when you know where everything is, and it is easily accessible. Get out and adventure more by storing your gear in self-storage. 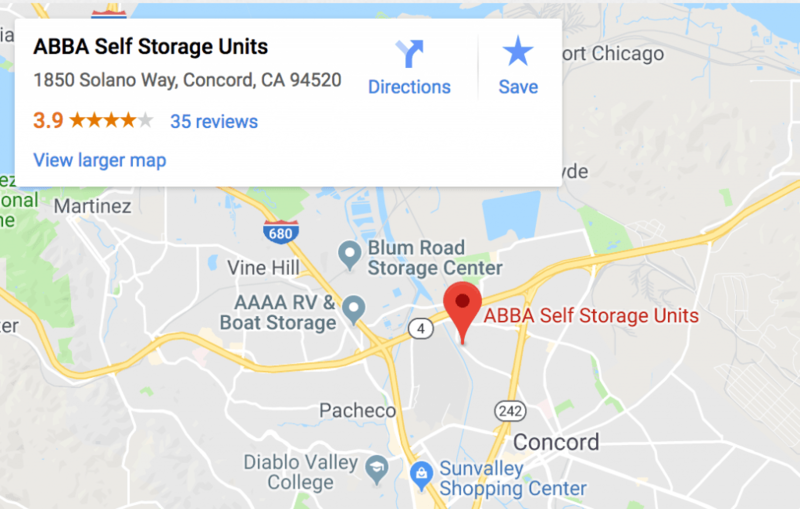 Contact Abba Self & RV Storage today to learn about the variety of storage options we have available meet your needs. 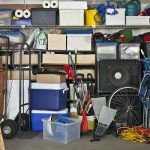 Are my stored items covered by insurance?